These products were designed to have a strong immune system. Your immune system is your first and last line of defense against infections and other conditions. Keep your immune system strong and minimize the possibility of disease. 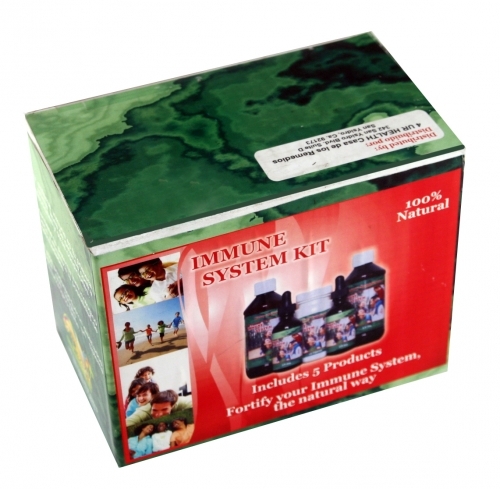 We have the products in the Immune System Kit we designed to build a strong immune system.